If you happen to live in the Triangle, stop by Flyleaf Books in Chapel Hill tomorrow night to hear best-selling author and UNC Religious Studies Professor Bart Ehrman speak. 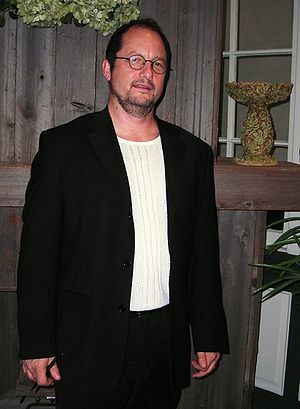 Ehrman has a long list of academic work to his credit, but also has written a number of popular, non-academic works based on biblical scholarship. He has a new book out, Forged – Writing in the Name of God–Why the Bible’s Authors Are Not Who We Think They Are . The event is tomorrow night, 7-8 p.m, at Flyleaf Books, on Martin Luther King Blvd. I’ve read a number Ehrman’s works, and, certainly to fundamentalists, his writing is provocative. This entry was posted in Around the Triangle, Books & Reading and tagged books, bookstores, Chapel Hill, postaweek2011. Bookmark the permalink.